For all those of you who are still wondering, thankfully the days of when most good quality knives can at an extremely exorbitant price are more or less gone for good. Sure, a few examples remain, but they are the exception rather than the norm. 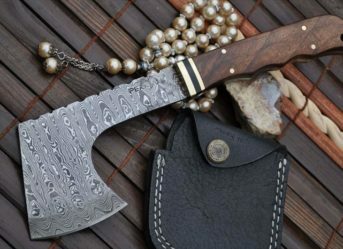 All in all, for most knife enthusiasts and collectors out there, things have never been better in terms of both affordability and choice of knives in general. You can be sure of that fact. 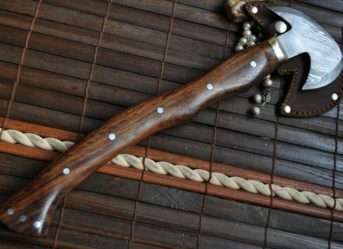 Furthermore, many knives that were considered a very rare find back in the day have become a lot more easily available than before due to the commercialisation of knives in general as well as globalisation. Your dream of getting hold of the knife you have always wanted for years on end can very well become a reality, provided you have done your homework and know where to look. 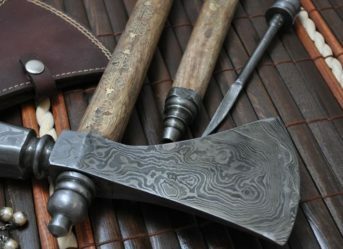 When it comes down to the best bushcraft axe in the uk, it should be versatile in every way possible, right from killing wild animals to splitting wood to even delicate carving jobs in general When it comes down to going out in the wilderness more often than usual, you can bet the fact that no other axe will suit you better than the bushcraft axe. Now surely you must be thinking “But that’s what a survival knife is for right?”. Well, when all is said and done, it does come with its share of limitation as it will certainly not be able to fell a tree or cut thick bushes. 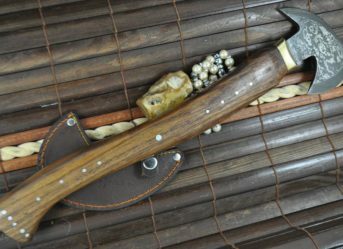 You will certainly need some axes for bushcraft to be able to do that, whether you are looking at getting your hands on the best bushcraft axes in the uk or anyone else. Finally, we at Perkin Knives are not renowned as one of the most sought-after services in the knife business for nothing. We take great pleasure in stating that a great many old customers of ours have come back to us on numerous occasions and even brought in many new customers into the fold as well. Now that is something that we hold very dear to our hearts since the aspect of customer relationship has always been a high priority in our minds since the very beginning itself. 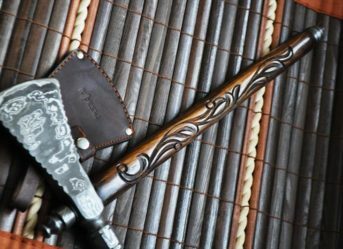 Our overall collection of knives has managed to enamour a great many people out there, even people who are not ordinarily fond of knives in particular.